Shut Up and Take My Money! 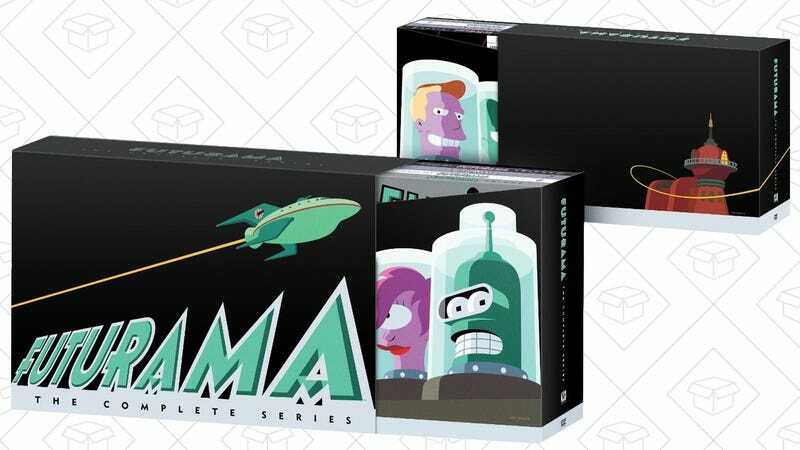 The Complete Futurama Box Set Is Cheaper Than Ever. Unfortunately it isn’t a Blu-ray, but the complete Futurama box set has never been this cheap before. It’s a Gold Box deal though, so grab it quick before it sells out.